Strongly correlated electron systems provide a great variety of fascinating physics like Mott insulators, high temperature superconductors and quantum critical systems, however, their theoretical description remains to be a pretty tough task. 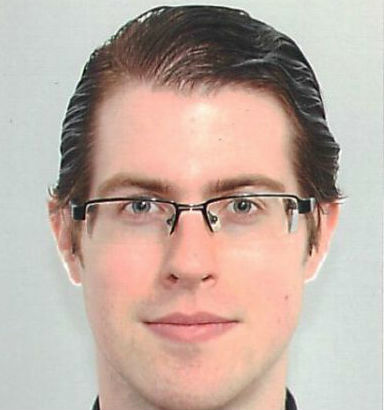 In his PhD research project Thomas investigates model systems for strong correlations by means of quantum field theoretical methods (dynamical mean field theory, dynamical vertex approximation). A special focus will be quantum criticality in model systems which are believed to capture the rich physics exhibited by some heavy fermion compounds. In this regard also a cooperation with Elisabeth Geiger and Jonathan Hänel (group of Silke Bühler-Paschen) is established to strengthen the interplay between theory and experiment.